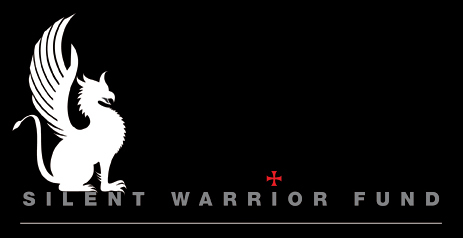 The Silent Warrior Fund was established to support the courageous quiet professionals who protect and serve our great country through various charitable causes. Currently, The Silent Warrior Fund is focused on supporting Task Force Dagger Foundation. The Task Force Dagger Foundation was established in July of 2009 and is a federally recognized 501(c) (3) non profit foundation. The Foundation assists US Army Special Operations Command (USASOC) soldiers and their families when a valid need is identified. Needs are verified two ways: one, through the unit command; two, through the US SOCOM Care Coalition. The Task Force Dagger Foundation responds to needs that are verified as quickly as possible. The Foundation keeps in contact with the unit command organization and the SOCOM Care Coalition to ensure that the funds were received and that no further assistance is needed. The Foundation is very judicious in how funds are disbursed. Their goal is to ensure that the maximum amount of our funds go to the soldiers and their families and not to overhead expenses. The Foundation’s overhead expenses are minimal; therefore, are able to send 95 cents of every dollar that is donated to the soldier and their family. For more information on the Task Force Dagger Foundation, visit http://www.taskforcedagger.org/ .